As a trusted leader in the restoration industry, SERVPRO of Kirksville provides 24-hour residential and commercial services. As a locally owned and operated business ran by members of the community, we’re dedicated to being faster to any size disaster, with the training, equipment, and expertise to handle your restoration and cleaning needs. SERVPRO of Kirksville technicians are highly trained and use advanced equipment and techniques to clean and restore your home. Our focus on training and documentation help our technicians make your house feel like home again. We always strive to make your emergency "Like it never even happened." SERVPRO of Kirksville is locally owned and operated, so we’re already close by and ready to respond immediately when you need us. We’re also part of a national network of over 1,700 Franchises, which gives us access to more resources for larger cleaning or restoration projects or major storm scenarios. 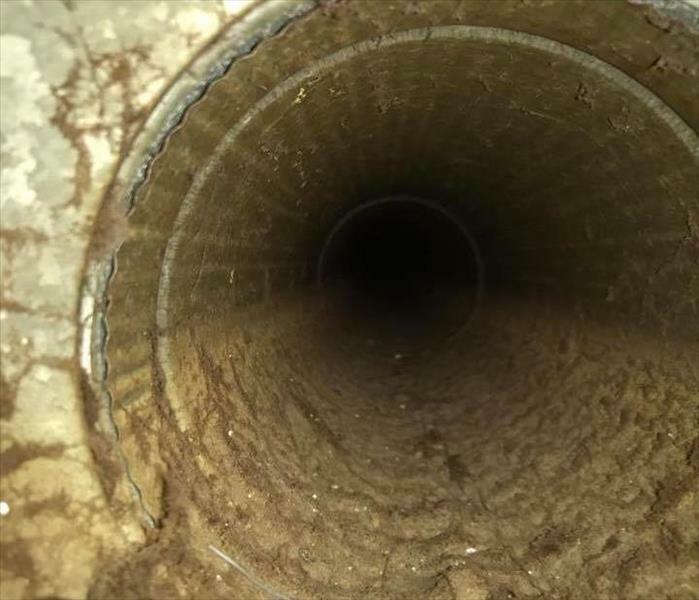 Have you had your ducts cleaned recently?